Jersey 2 Africa 4 Football Foundation is a Jersey based non-profit organisation whose mission is dedicated to improving young lives in Africa both on and off the field! Attracting sponsorship for 2 brand new kits, one senior, one junior. 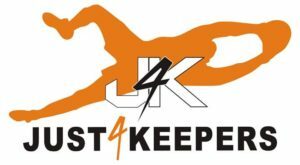 Provides specialised goal keeping coaching and training programmes. 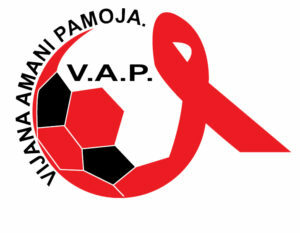 Provides education through football on health issues such as HIV awareness and testing, FGM programmes for young women and vocational and life skill training.